Prepare to work in a range of human service fields. There is a high demand for trained human service workers in many settings including non-profit organizations and state and federal agencies. Human service professionals work to help others achieve their maximum potential. Course topics include microcounseling, disability, social work, rehabilitation, policy and more. Contact Parker Ellis or Rod Streng for more information on our minor in Human Services. Social workers make the world a better place by helping people overcome the challenges associated with abuse, poverty, homelessness, addiction, disability, illness, and discrimination. They practice in a variety of areas including healthcare, hospice, substance abuse treatment, child welfare, aging, criminal justice and others. 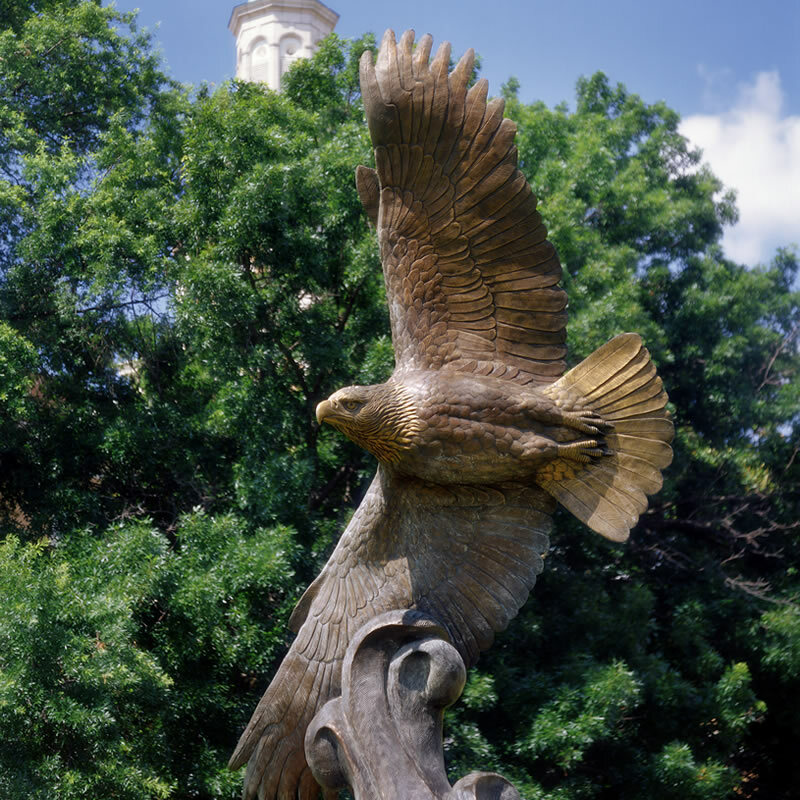 Learn more about UNT’s Social Work program and how you can make a difference!